Obscurity is difficult to monetize. Making money as an indie author is hard. No one is going to buy your book if they don’t know you exist. But here’s the catch-22–just because they know you exist is no guarantee they are going to buy your book. 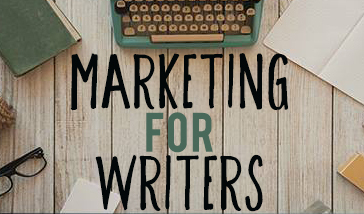 Marketing can get your book into the hands of readers who like your genre, who like the kinds of books you write. But marketing can’t write you a new book. It can’t make your hero more likeable, or your storytelling more epic. The delicate alchemy of why some novels break out and others don’t is beyond the poor power of marketing to control. 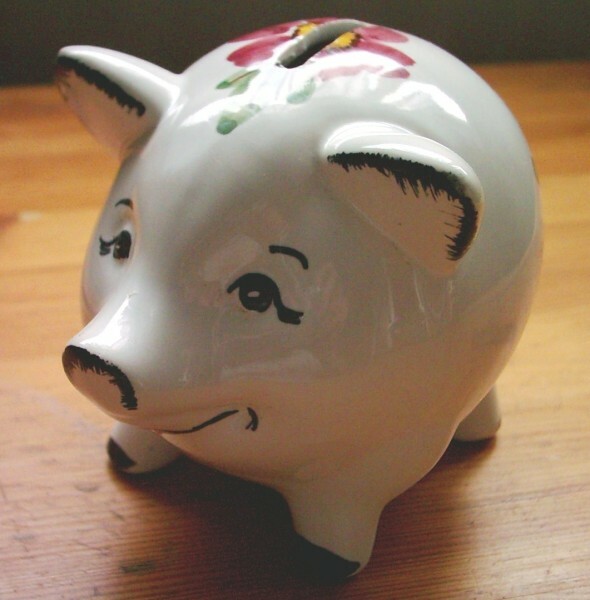 So what kinds of marketing should you spend your time and money doing? What works and what doesn’t? And when should you pay an outside consultant to help you launch your book and design your marketing strategy? 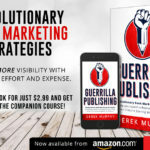 Some marketing agencies–including Marketing for Writers–charge as much as $999 for training and book launch. That’s a lot of money. What do you get for that kind of moolah? 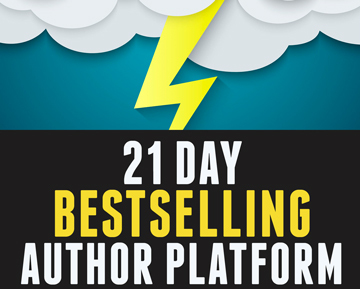 Many authors have an expectation that marketing will pay for itself. And if you’re a career novelist with a dozen novels, each with a couple hundred reviews, spending money on a BookBub ad is almost surely going to be a profitable investment. But what if you’re just starting out? 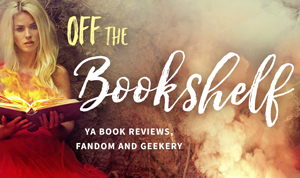 BookBub won’t talk to you these days unless you’ve got at least a hundred reviews. 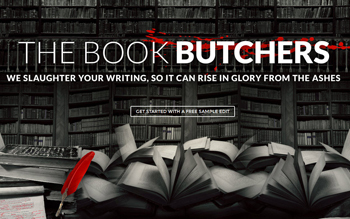 You publish your ebook on Amazon, then–the flat line of death. Nobody knows who you are. Nobody cares. You stare at your KDP Dashboard, and it sinks in: Now what am I going to do? 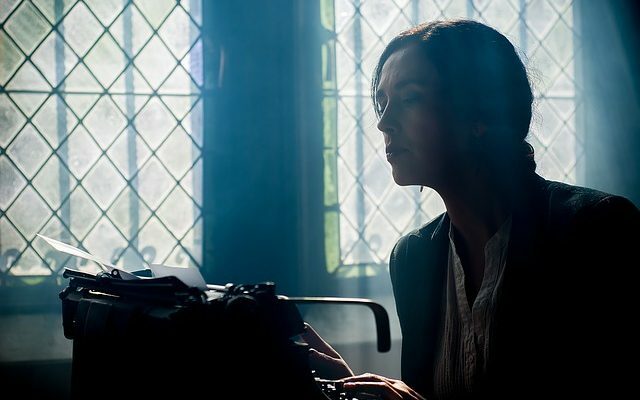 At the beginning of your career, when nobody knows you, you should expect to run your author business at a loss. You have to claw your way out of obscurity, and that requires time and money. And it doesn’t happen overnight. Plus there’s a learning curve to book marketing. It takes hundreds and hundreds of hours–plus a fair bit of trial and error–to figure out what works and what doesn’t. And what works for one author may not work for another. 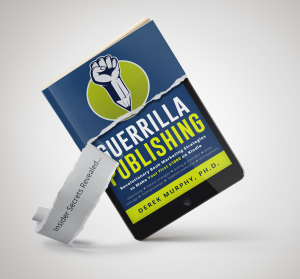 If you’re new to self-publishing, then you need to put in the time learning how to do this. 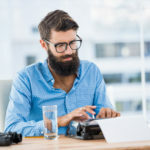 We aim to provide all those resources for free, right here on the Marketing for Writers blog.We encourage you to spend the time and do it yourself–being an indie author gives you the freedom to market your book however you choose. And if you don’t have the time, and want us to do it for you? Feel free to drop us a line.